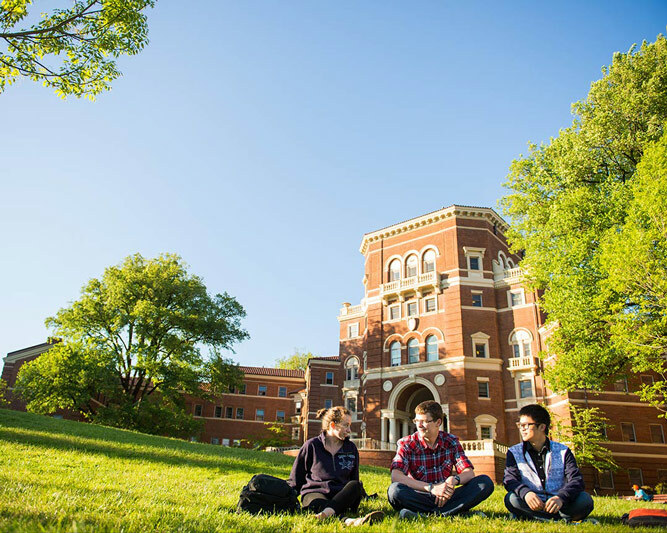 The Division of Student Affairs enhances learning and strengthens the educational experience of Oregon State University students. In six Domains of Learning and Service, we impact students’ health and well-being, foster global awareness and empathy, cultivate academic success through advising and support services, guide students in their career exploration and create leaders who are engaged citizens. Through our programs and services, we help students succeed academically, persist on their educational paths and graduate with the skills they need to enter their professional lives with confidence. This is the time for students to explore and grow into leaders. Engage in life-changing experiences that will challenge their viewpoints, expand their thinking and strengthen their resolve to create positive change. 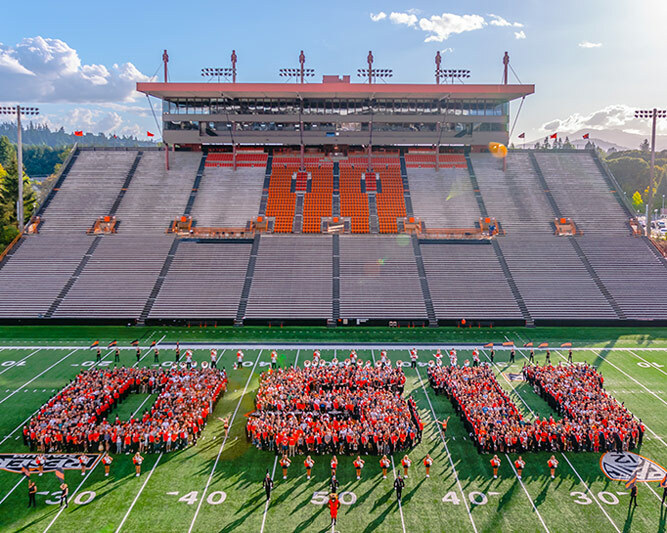 OSU is here to guide and support students, to help them persist on their educational paths and graduate with the skills and confidence to navigate their futures.  This website serves as a one-stop resource for students — connecting them to out-of-classroom engagement opportunities, academic support and wellness services. Student affairs is dedicated to each student's success, from their First-Year Experience to their lives post-graduation. We care about our students, supporting their well-being, fostering an inclusive sense of community, helping students persist on their educational paths and preparing them for professional success. We make a difference in students' lives — help us increase our impact. Alumni and community members impact students' lives by giving their time and talent. You are invited to engage — learn how you can support students here. The Undergraduate Student Success Summit on March 7 invited leaders and innovators to discuss methods of enhancing the student experience at OSU. Attendees explored how transition experiences, financial aid and scholarships, faculty-student engagement, curricular excellence and experiential learning can influence undergraduate student success. In alignment with university priorities, the division is committed to undergraduate student success. Discover initiatives and programs that further this mission. The Craft Center provides a positive environment for OSU community members to express their unique creativity, and this year students are provided free membership. 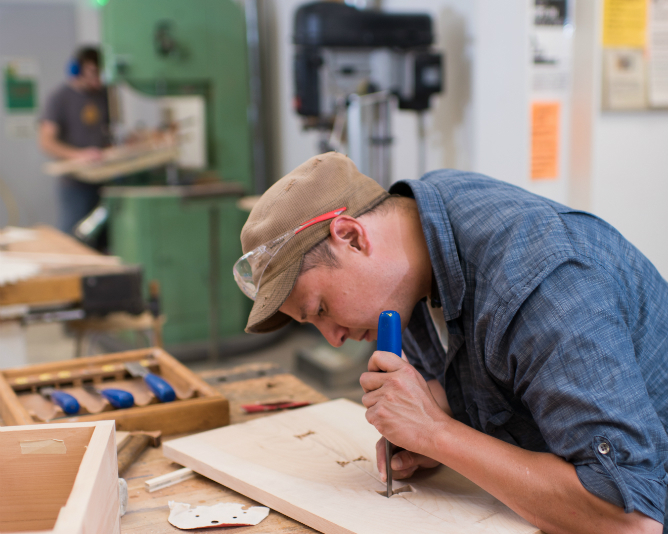 The center offers instructional classes for artists of all skill levels and facilitates engagement with different artistic media, like woodworking, glass, fiber arts, digital art and ceramics. Students explore passions and express creativity in the OSU Craft Center. Check out what this year’s free membership offers. Hosted by the Center for Civic Engagement, the annual MLK Jr. Day of Service is the biggest OSU service day of the year. In 2019, over 300 members of the Oregon State community furthered MLK Jr.’s mission of service through 13 different projects. This article in the Corvallis Gazette-Times explores student experiences as they participate in direct service for the greater Corvallis area. The division offers many opportunities for students to engage. Learn how the annual MLK Jr. Day of Service cultivates leaders through direct service and advocacy. Whether unexpected expenses have you in a bind, accommodating housing isn’t available or food isn’t in the budget, the HSRC can help. This recent article in the Corvallis Gazette Times digs into the HRSC’s commitment to comprehensive and personalized services for financially strapped students. The HSRC works hard to make sure the OSU experience doesn’t include food and housing insecurity. Take a look at their student-focused initiatives. Trenton Joiner, an Honors College bioengineering student, understands the positive implications of community, personal growth and diversity. He serves as vice president for the National Pan-Hellenic Council, a leadership liaison at the Lonnie B. Harris Black Cultural Center and chapter president for Phi Beta Sigma Fraternity. Inclusive and diverse communities provide a place for students to grow. Learn how programs like Men's Development & Engagement shape Trenton Joiner’s student experience. OSU students are ambitious and driven. They're passionate and innovative. They're social and principled. They take on challenges, overcome obstacles, support one another and better the world. Read their stories and how the Division of Student Affairs supports them. The division is doing great things here at OSU and creating a difference. Check out our achievements, initiatives and involvement here.